I’ll admit it: farm-raised catfish is one of my favorite foods. 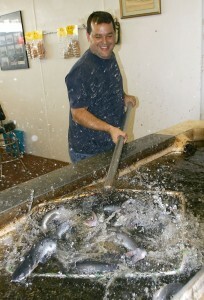 And it turns out U.S. catfish – typically farmed in the southeast – is environmentally friendly as well. 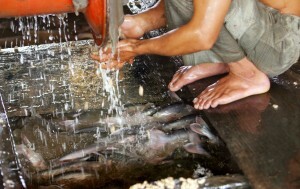 But while U.S. raised catfish rates as an “Eco-Best” on the website of the Environmental Defense Fund, a related fish farmed in Asia – called Tra or Basa – only rates as “Eco-OK,” partially because of a lack of government oversight. More oversight in the worldwide aquaculture industry is just one of the recommendations from a new study by the WorldFish Center and Conservation International. 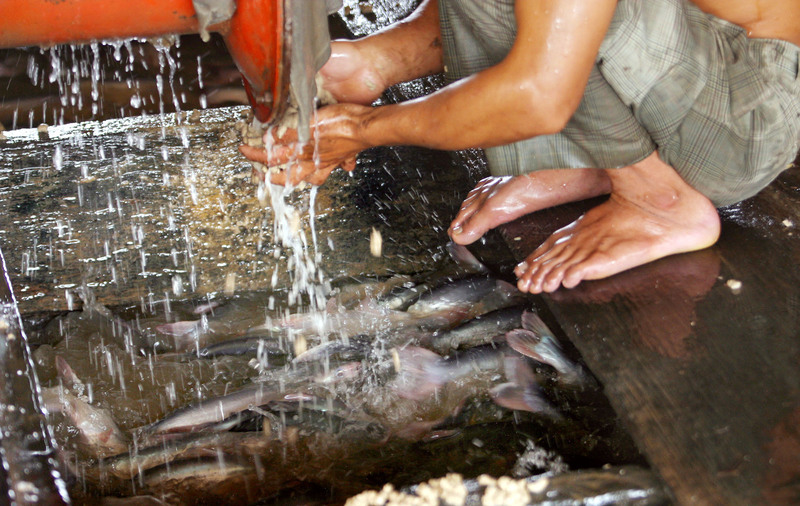 The study highlights the positive aspects of fish farming – or aquaculture – as a sustainable, healthy resource for food. 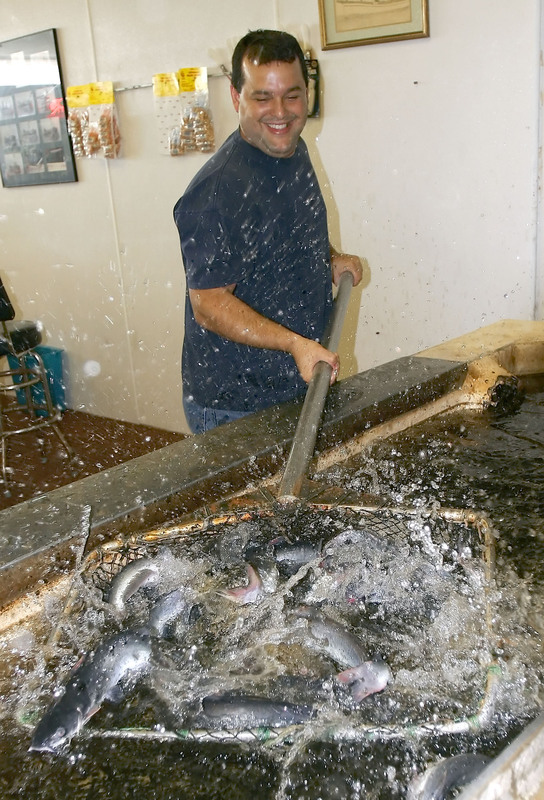 In short, farm-raised fish may have less of an environmental impact on the world’s oceans, rivers and streams than commercial fishing. But it also points to some of the failings. The study – called “Blue Frontiers: Managing the Environmental Costs of Aquaculture” – makes some recommendations for the world’s aquaculture industry, including more government support, oversight and investment in the industry. VOA’s Roseanne Skirble spoke with the author of the report, Stephen Hall. You can read and hear more about it on the VOA website.